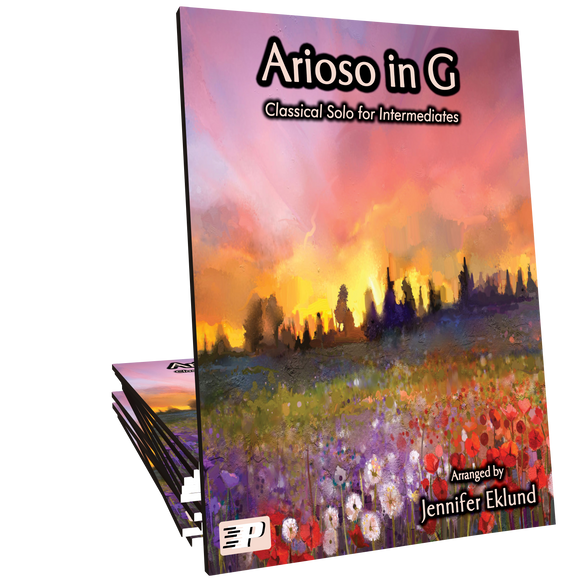 Arioso in G, composed by J.S. 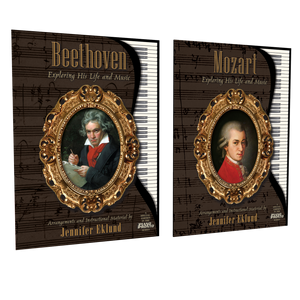 Bach, arranged for intermediate level pianists by Jennifer Eklund. 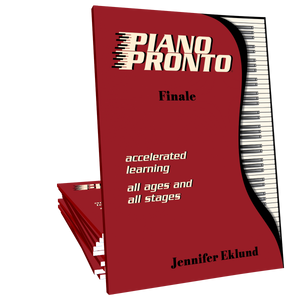 Part of the Piano Pronto: Finale method book.